I’m already a fan of Jackie Kay’s book of poems, “Adoption Papers” so I was very excited to hear about a new autobiography from her about her search and reunion with her birth family. Red Dust Road opens in the Nicon Hilton Hotel in Abuja. Jackie Kay is confronted by the man who is her natural father. He is a born-again Christian and self-styled faith healer who prays over her for two hours. He is disappointed by her failure to give herself to Christ, the condition required by him to acknowledge her publicly as his daughter. “I am sitting here,” writes Kay, “evidence of his sinful past, but I am the sinner, the living embodiment of his sin.” Kay resists. They do not meet again. For the previous 40 years Kay’s existence had been kept secret from the families of both her natural father and her birth mother. Kay was born in 1961 in Edinburgh to a Scottish nurse and a Nigerian student. Soon afterwards she was adopted. 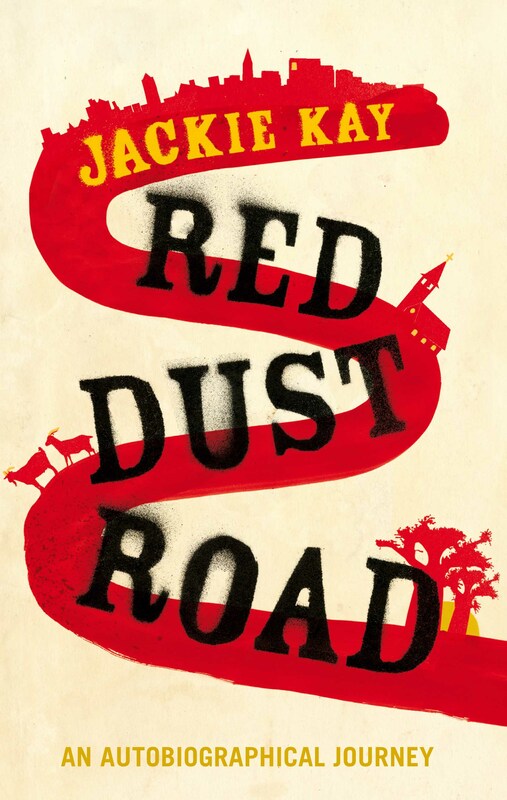 Red Dust Road is Kay’s 20-year search for her birth parents and for her existence to be recognised. From Abuja, Kay returns us to a 1960s Glaswegian childhood with her parents John and Helen, delightful people, communists who spend their summer holidays singing in the car, who cross Russia by train, and raise her surrounded by caring comrades. Her mother tells her the little she knows about Jackie’s birth parents and imagines what she does not know: they were madly in love, but he was already betrothed to another, they were heartbroken to give her away. These moments are offered as shared reminiscences, and are interspersed with other memories taken from different times, mainly of Kay tracing and eventually meeting the real people behind her mother’s fairytales. Also, check this audio clip where she reads an excerpt from the book about meeting her birth mother for the first time. My solo theater show, “Ungrateful Daughter” is up for the “People’s Choice” award for 510Arts.com for the East Bay here in Northern California! Please please go to the website and vote for this important work to win this award!! Just one click! RIGHT HERE! !